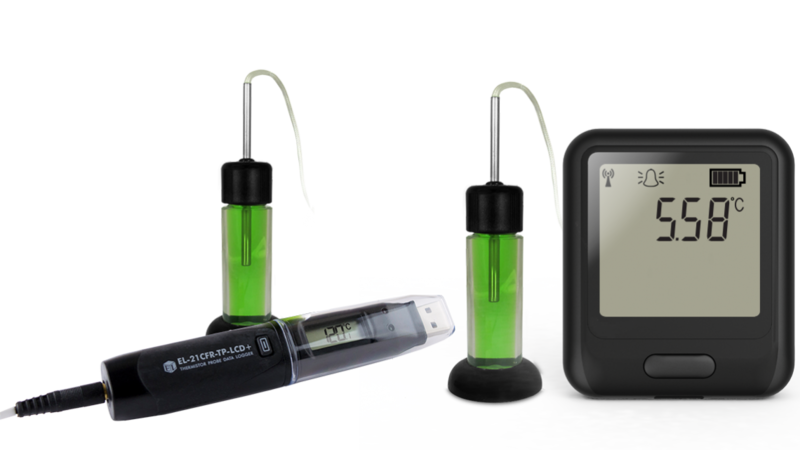 FilesThruTheAir™ offer a range of data loggers for use in the medical market - from sensors to monitor refrigerated vaccines to loggers to monitor pharmaceutical storage, sterilisation processes, laboratory environments and the cold chain of pharmaceutical goods. The Green Book from Public Health England provides the latest information on vaccination procedures for health professionals and immunisation practitioners in the UK. There are strict regulations regarding the storage of vaccines, as they could become less effective if they become too hot or cold. The vaccine cold chain process refers to all parties who deal with vaccines, including vaccine manufacturers, specialist pharmaceutical distribution companies and all transportation of refrigeration and cool boxes, until the vaccine has been administered to a recipient by a trained professional. The recommended temperature range to store vaccines is +2˚C to +8˚C. All vaccines must be refrigerated and protected from light at all times and must never be frozen. If storage recommendations are not followed, manufacturers will disclaim any responsibility and it is up to each handler to prove due diligence on their part. 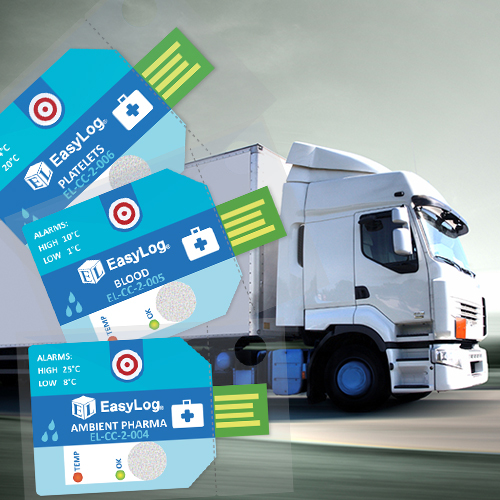 The EasyLog Vaccine Monitoring range includes USB or WiFi-connected data loggers which allow for discrete and continuous temperature monitoring of vaccines in refrigeration. 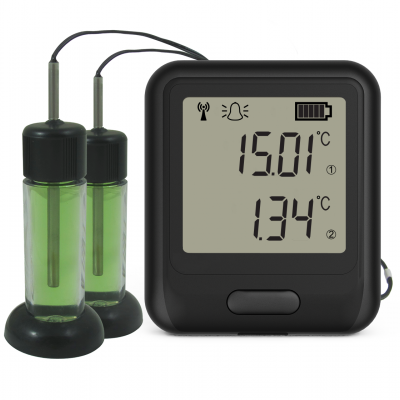 Exceeding Centre of Disease Control (CDC) guidelines on data loggers used in vaccination storage, these units are available with external thermistor probes in glycol bottles and calibration certificates. 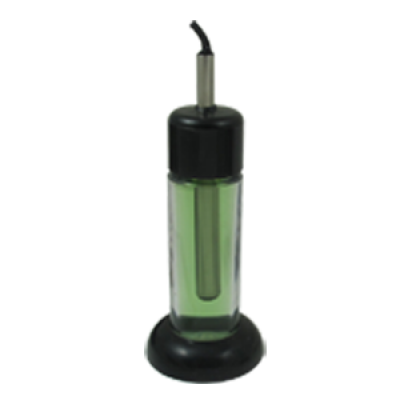 The glycol bottle mimics the rate at which vaccines react to changes in temperature, giving you the most accurate temperature readings. 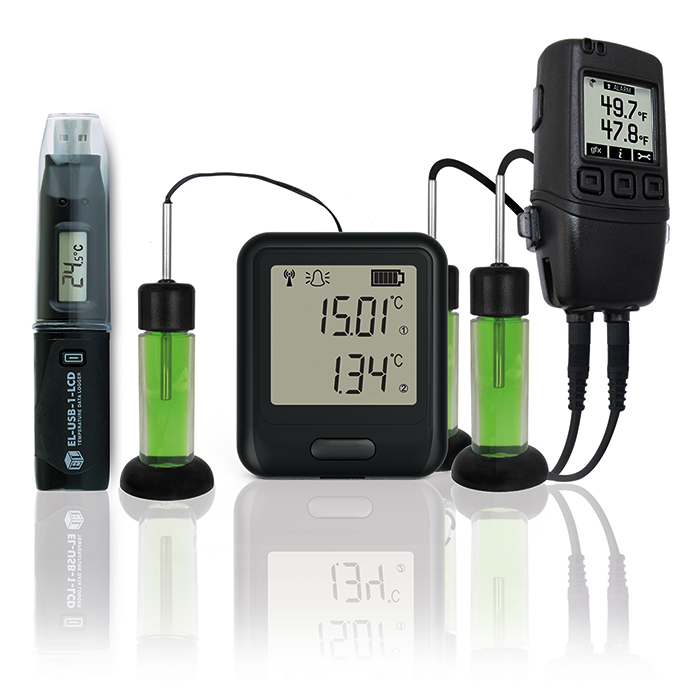 Which Type of Data Logger Should I Choose? 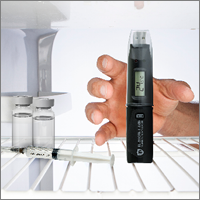 EL-USB data loggers can be left inside a vaccine fridge or storage unit and will continue to take readings and store them on the device. 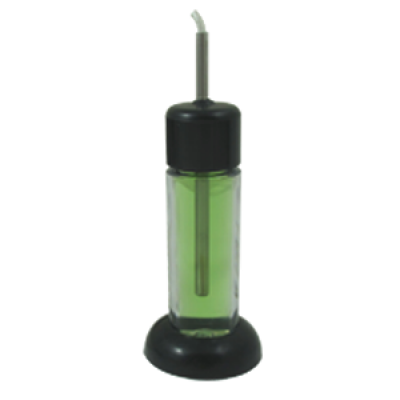 Data is collected as frequently as required by plugging the device into a PC via USB port. 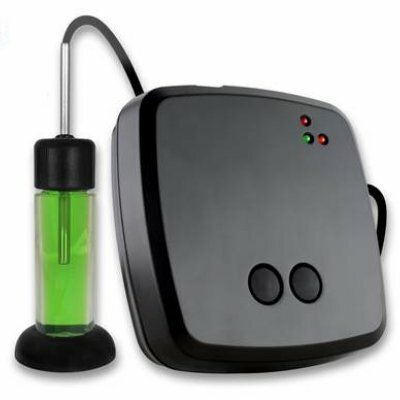 A flashing red LED on the device indicates an error, and a flashing green LED indicates normal operation. 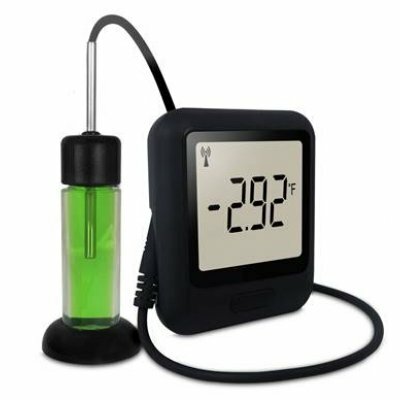 A built-in LCD screen shows maximum, minimum and current temperature readings. 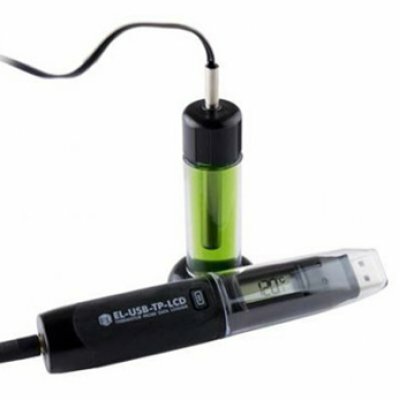 EL-USB data loggers have a replaceable battery with a 12+ month battery life and are the low-cost option in the Vaccine Monitoring range. 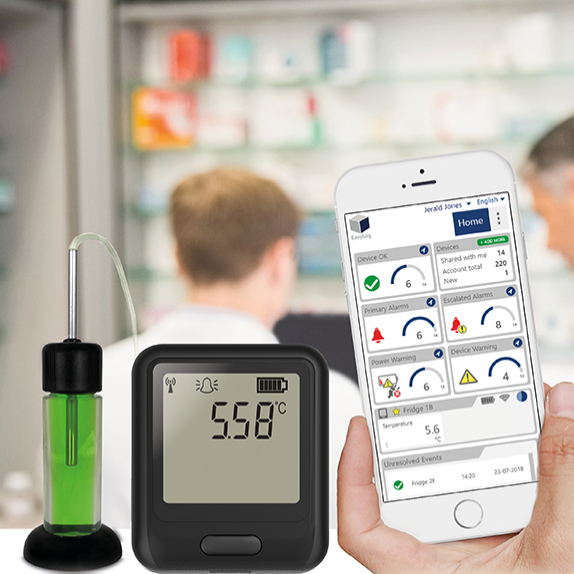 EL-WiFi data loggers continuously record vaccine fridge temperatures and send all readings to the EasyLog Cloud, giving you 24/7 access to data either using the EasyLog Cloud App or by logging into your EasyLog Cloud account on any internet-enabled device. On the EasyLog Cloud, you can set up temperature alarm zones, and if a data logger records a temperature exceeding the configured zones, you will be notified via alert email, enabling staff to take corrective action. 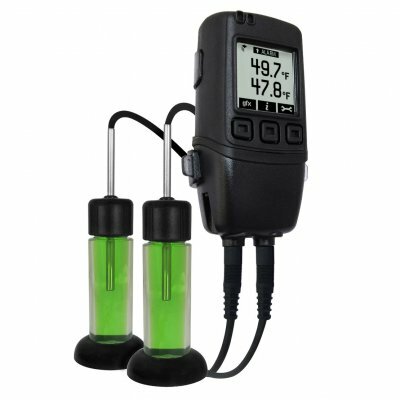 EL-WiFi data loggers have a large LCD screen to display live temperatures and don't need to be taken out of use for data collection. 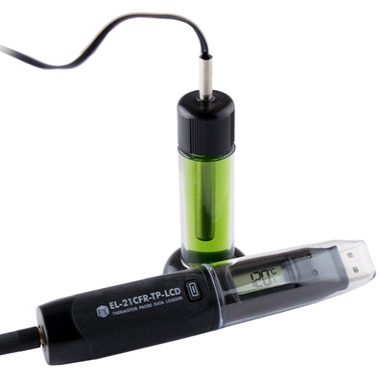 FilesThruTheAir™ data loggers can be used to monitor critical temperature and humidity levels in the storage of drugs, pharmaceuticals, blood products and body organs, with traceable data history allowing a faster delivery acceptance process. 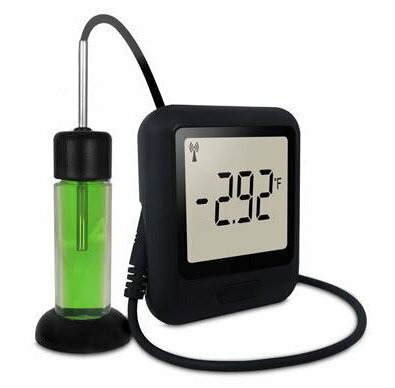 To monitor the cold chain process in the medical and pharmaceutical industry, FilesThruTheAir™ offer a range of low-cost USB data loggers pre-programmed to meet specific temperature requirements for various cold chain applications. With kits available to monitor pharmaceutical products, blood and platelets in transportation, your cold chain needs are covered.